This is not a daily habit.. hopefully. But it’s a good habit to learn.. we all “fall” now and then. Shawn Achor has written brilliantly about this in his beautiful book “The Happiness Advantage“. Please check out my post about the book. 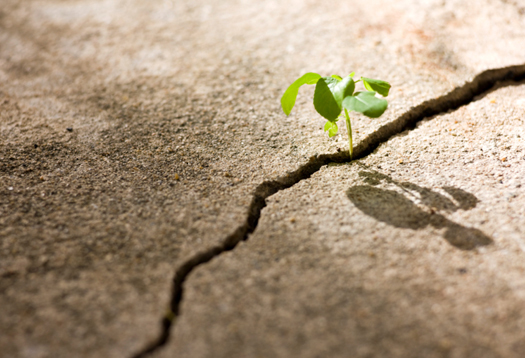 A “fall” is the perfect opportunity personal growth. Try to remember with each small or big setback to be better at something. Be kinder to people around you, be more grateful, smile more, visit friends and family more often, travel, go to concerts, … etc. Meet “the fall” with more happiness….. Even the helpless victim of a hopeless situation.. may rise above himself, may grow beyond himself, and by doing so change himself. He may turn a personal tragedy into a triumph. Every screwup gets you closer to your masterpiece. Make mistakes as often as you can. Start falling. Lawyers. Accountants. Computer programmers. That’s what our parents encouraged us to become when we grew up. But Mom and Dad were wrong. The future belongs to a very different kind of person with a very different kind of mind. 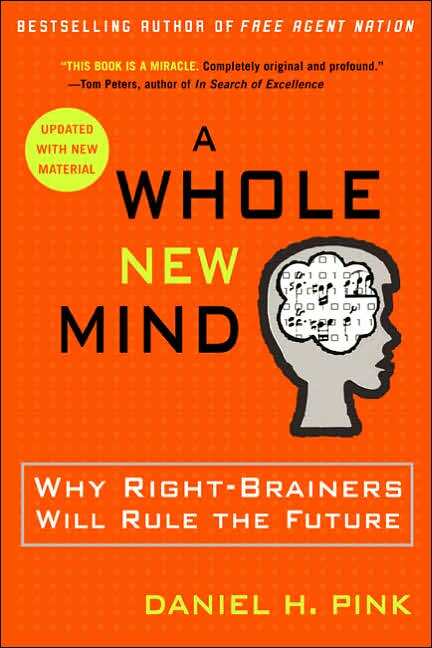 The era of “left brain” dominance, and the Information Age that it engendered, are giving way to a new world in which “right brain” qualities-inventiveness, empathy, meaning-predominate. That’s the argument at the center of this provocative and original book, which uses the two sides of our brains as a metaphor for understanding the contours of our times. 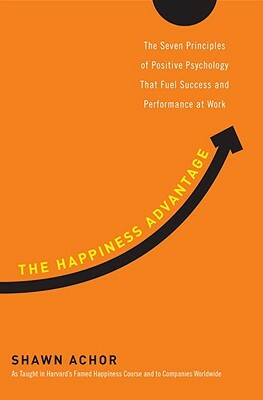 In this insightful and entertaining book, which has been translated into 20 languages, Daniel H. Pink offers a fresh look at what it takes to excel. A Whole New Mind reveals the six essential aptitudes on which professional success and personal fulfillment now depend, and includes a series of hands-on exercises culled from experts around the world to help readers sharpen the necessary abilities. This book will change not only how we see the world but how we experience it as well. A Whole New Mind is Pink’s second book. The book is a long-running New York Times and BusinessWeek bestseller that has been translated into 20 languages. The book was named Best Business Book of 2005 by Strategy + Business, The Miami Herald, 800-CEO-READ, and Fast Company. The book is part of a general movement in management literature to increasingly accept creativity and innovation as a source of business value. The fourth stage is where Pink focuses on how businesses can be successful. Design – Moving beyond function to engage the sense. I have included a practical “What To Try/Do” after the extended summary section. 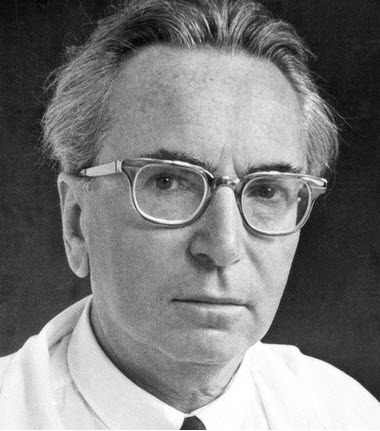 Viktor Emil Frankl, M.D., Ph.D. (March 26, 1905, Leopoldstadt, Vienna – September 2, 1997, Vienna) was an Austrian neurologist and psychiatrist as well as a Holocaust survivor. Frankl was the founder of logotherapy, which is a form of existential Analysis, the “Third Viennese School of Psychotherapy“. His best-selling book, Man’s Search for Meaning (published under a different title in 1959: From Death-Camp to Existentialism, and originally published in 1946 as Trotzdem Ja Zum Leben Sagen: Ein Psychologe erlebt das Konzentrationslager), chronicles his experiences as a concentration camp inmate which led him to discover the importance of finding meaning in all forms of existence, even the most sordid ones, and thus a reason to continue living. 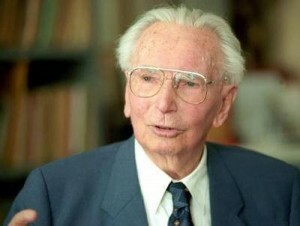 Frankl became one of the key figures in existential therapy and a prominent source of inspiration for humanistic psychologists. According to a survey conducted by the Book-of-the-Month Club and the Library of Congress, Man’s Search For Meaning belongs to a list of “the ten most influential books in the United States.“ At the time of the author’s death in 1997, the book had sold over 10 million copies and had been translated into 24 languages. 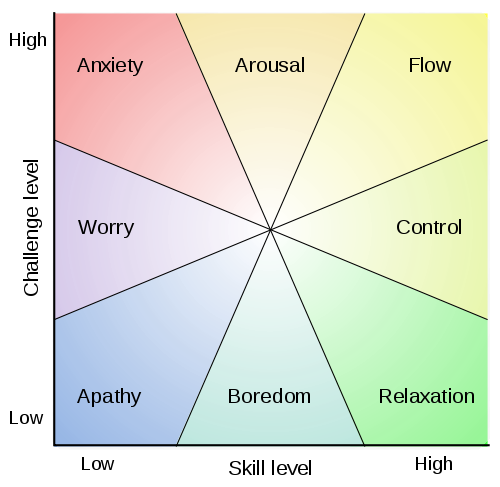 Csikszentmihalyi teaches psychology and management at Claremont Graduate University, focusing on human strengths such as optimism, motivation and responsibility. He’s the director the the Quality of Life Research Center there. He has written numerous books and papers about the search for joy and fulfillment. It’s important to understand that a real smile fuels your well-being & happiness. People are more willing to help you. You are more willing to help others. You create a positive change in your body and mind. And you create positive change in the world. … and it’s not hard to smile.. is it? 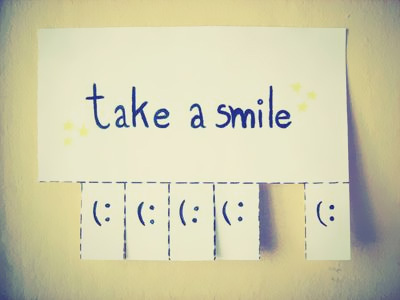 Share a smile with a stranger today.